Next Wednesday and Thursday, the best in track and field at both the primary and secondary schools, will pit their skills at the Arnos Vale Playing Field. This, when the annual Inter-Primary Schools’ Athletics Championships (IPSAC) and the Inter-Secondary Schools’ Athletics Championships (ISSAC) take place. Over the past years, these two championships have emerged as the high points of both the primary and secondary schools’ sports programmes. And, recently, there have been heightened publicity leading up to their staging, so much so that they overshadowed any other discipline. At the forefront of the awareness and marketing campaign, was the Media Unit within the Ministry of Education, which came up with the necessary promotional material. There were school tours, social media competitions, radio interviews, features on athletes and the likes; all with the aim of creating that public interest, which would have spilled over in greater spectatorship at the host venue, on the days of the respective championships. What we also saw too, was other entities coming on broad, wanting to be part of the brand, as the events were already entrenched in the minds of the Vincentian sporting public. However, one cannot say the same for the 2019 edition, as with just under one week to go, there is not that buzz, that feverish excitement and anticipation. In fact, one may say without any reservation, that the lead up to this year’s championships is low keyed. As a consequence, (which may be merely co-incidental) there isn’t that zip among the athletes, which is reflected in some of the performances of the heats. So, what has gone so radically wrong with the upcoming championships, in terms of promotion? Is it a case that those in the administration of the championships, do not need to do much by way of publicity? Is it that the championships have become a given, that there is little or no need to spend money on advertising? Or is it that the expenditure on previous years has not been commensurate with the turn out on the days of the championships, especially that of the secondary schools? Could it be that the playing field is being made level, as the other disciplines which have competitions among the students, are not afforded the luxury of such advertising and pomp? 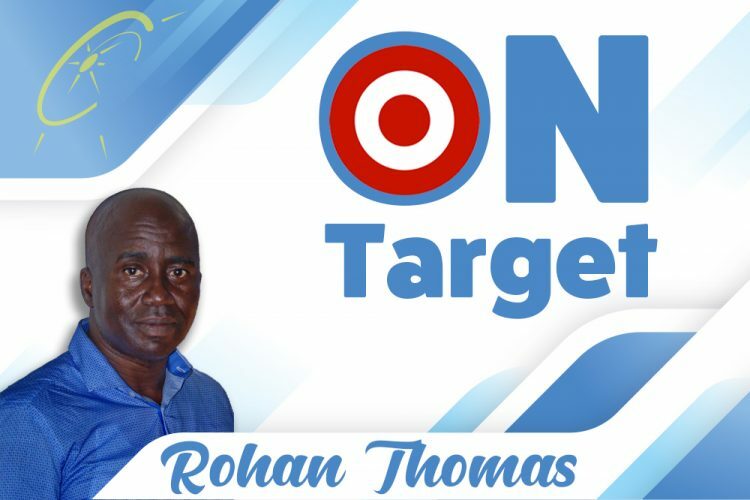 Or, is it that they have left the upcoming day to have a media blitz and rest the championships on Vincentians, who will have no other choice but to flock to the Arnos Vale Playing next Wednesday and Thursday? Is it that the die has been cast already and nothing can be done to woe people anymore to the Arnos Vale Playing Field? Whatever the reason or reasons, the conspicuous lack of drive must be a cause to question and similarly, expounded in search of the truth. But with a few days to go, hopefully, and simply for the sake of the athletes who are the showpieces of the championships, there will be enough interest among members of the general public that a fair turn out would be assured. There is absolutely no doubt that the primary schools’ championships will be patronized, as the trends for the past five years suggest a heightened interest among parents, especially. The fears, though, rest with day two, when the secondary schools are on show. Whilst this column has always highlighted the disparity in focus by personnel of the Ministry of Education in favour of the athletics championships, as against the other championships, and has called for some levelling of the playing field, the apparent nonchalance in terms of promotion of the marquee event is equally cause for concern. All the best, though, to all the athletes who will be competing for honours next Wednesday and Thursday at the Arnos Vale Playing Field.